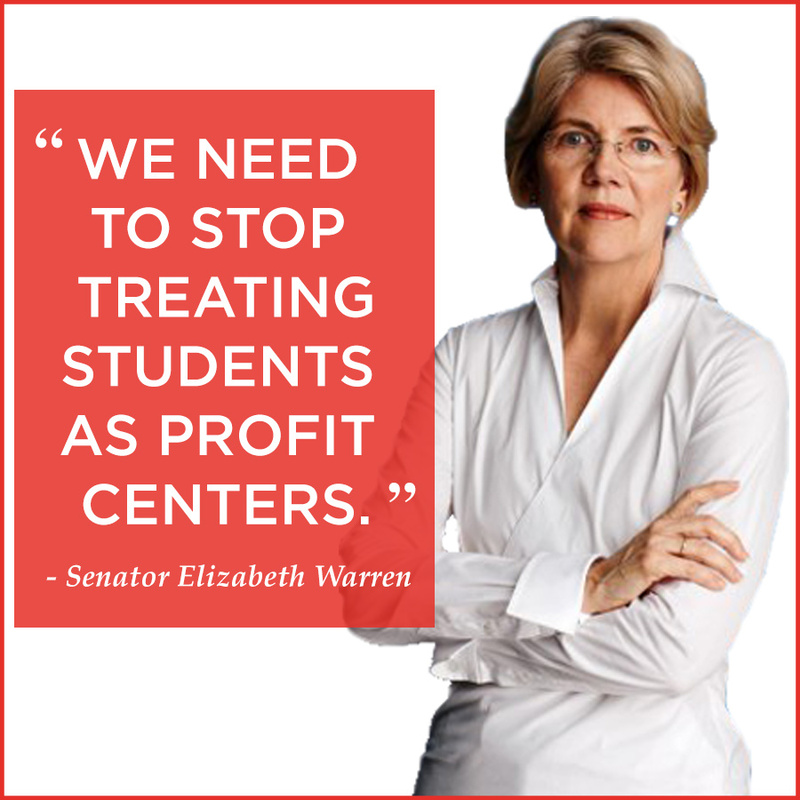 BIG NEWS: Republicans block Elizabeth Warren's student loan debt bill -- again! For the second time this year, Republicans protected tax loopholes for billionaires instead of letting millions of students and working families lower their outstanding student loan rates. We need to make sure voters know who is on their side and who is working against them. Will you chip in $3 to help make this a major election-year issue? Monthly recurring donations help us plan with certainty. Donate on the right or by mail here.